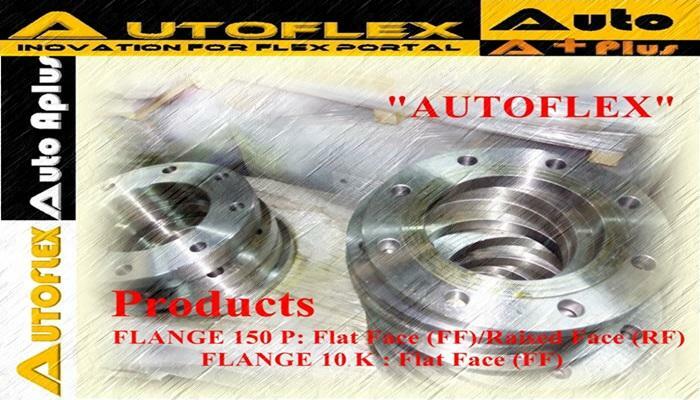 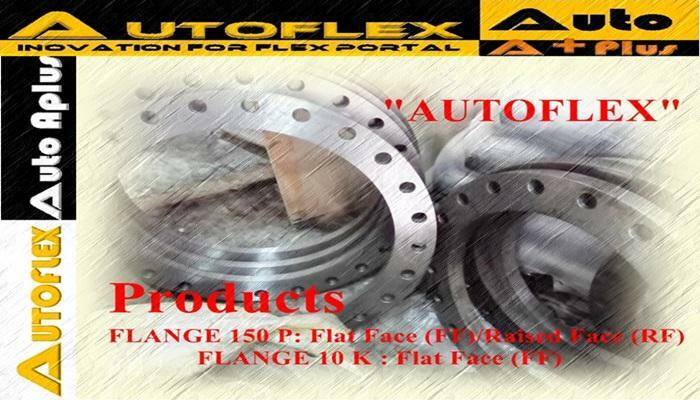 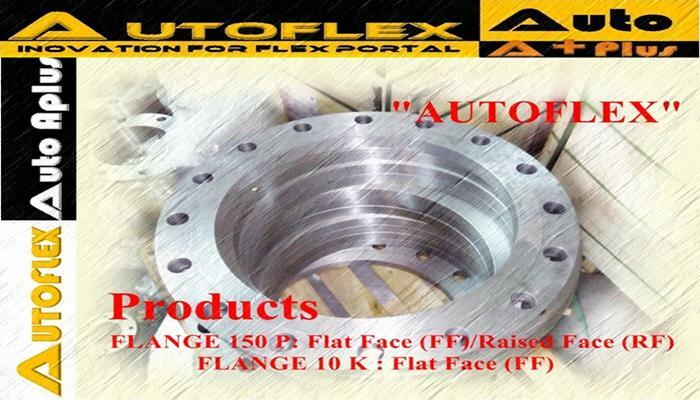 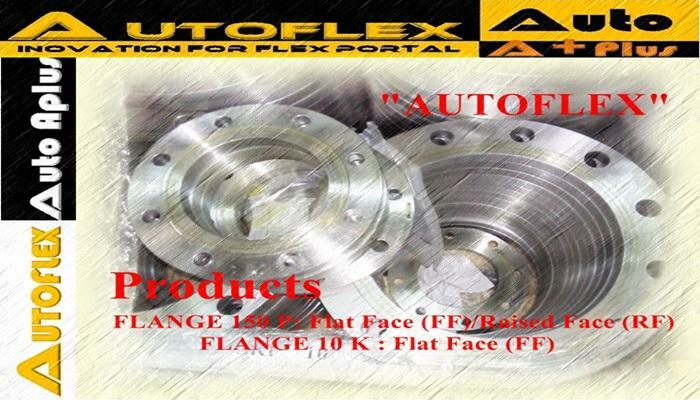 Description: BS flange is a flange system from England, which have flange type including Welding neck Flanges, Plate Slip-on Flanges, Screwed Boss Flanges, Slip on Boss Flanges, Blind Flanges etc. 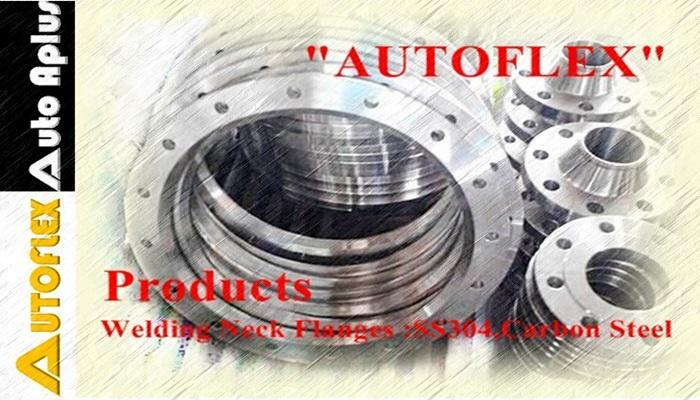 Slip on weld flanges : are slipped over the pipe and welded (usually both inside and outside) to provide strength and prevent leakage. 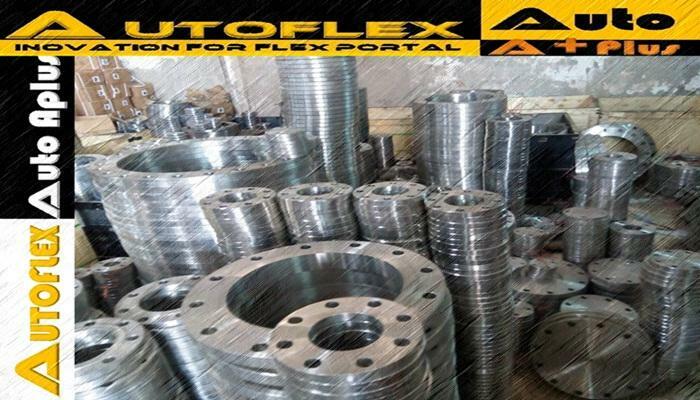 are at the low cost end of the scale, and do not require high accuracy when cutting the pipe to length. 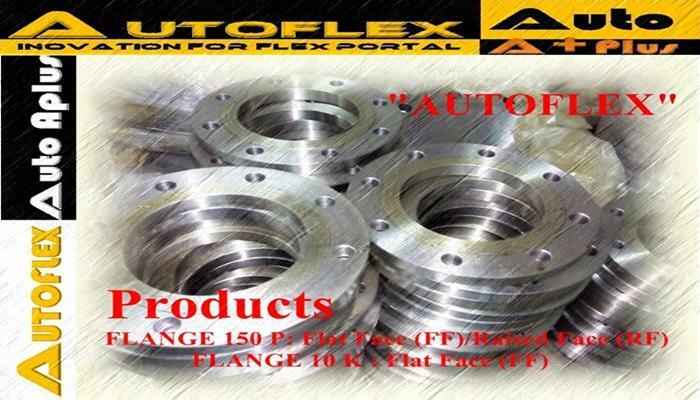 These SO flanges can sometimes have a boss or hub, and can be made with a bore to suit either pipe or tube. 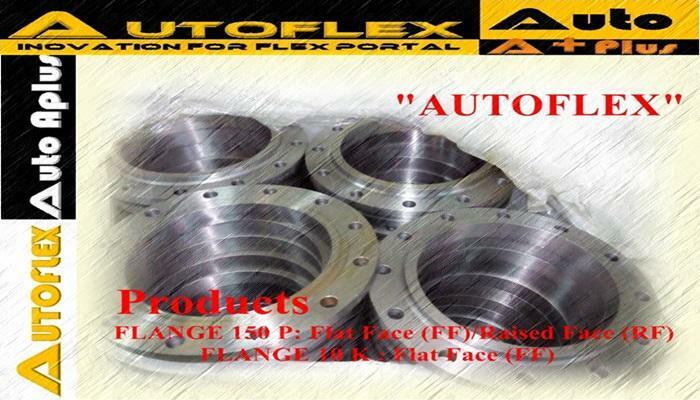 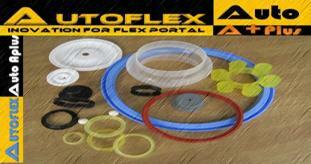 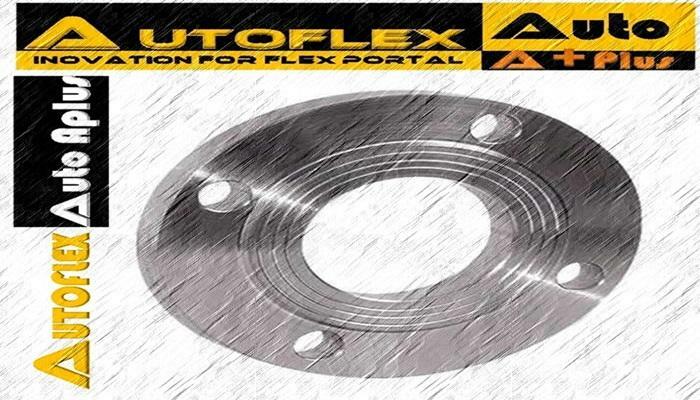 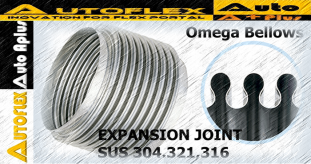 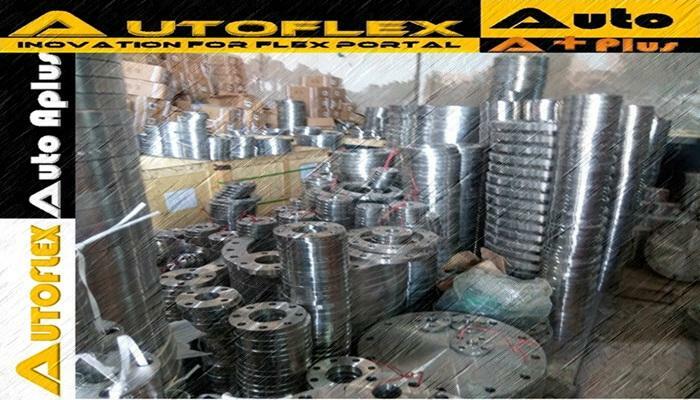 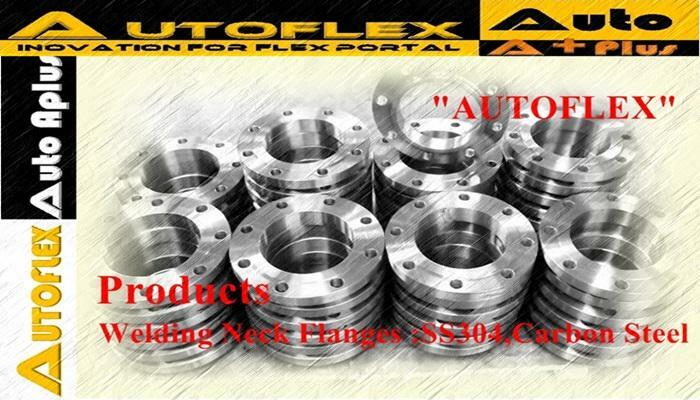 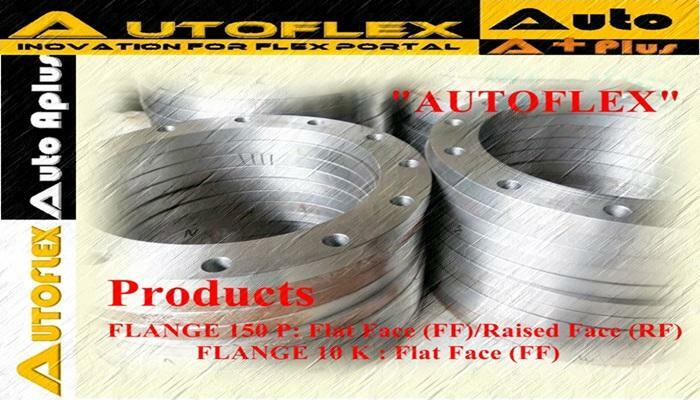 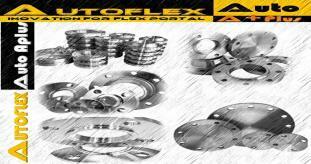 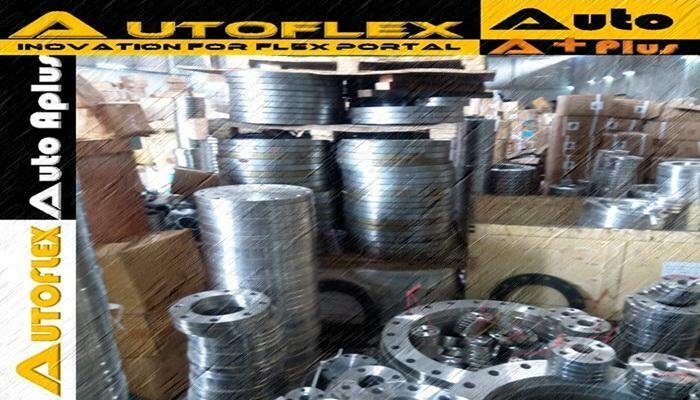 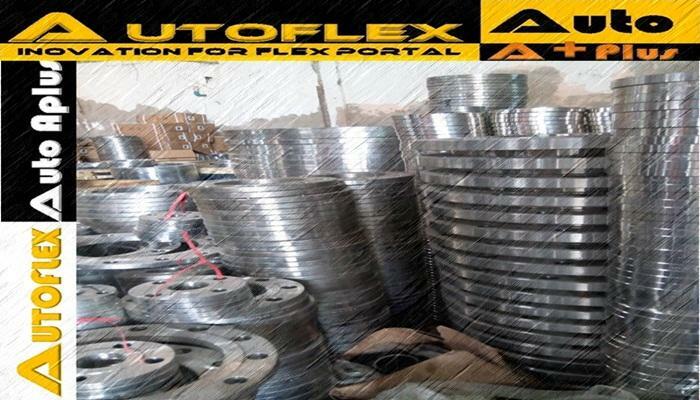 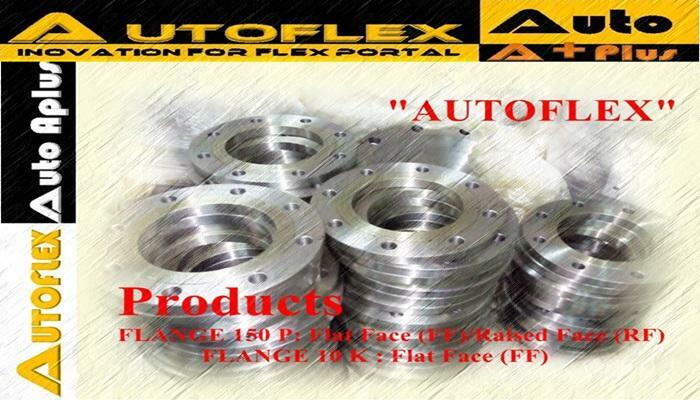 Flange materials is stainless steel. 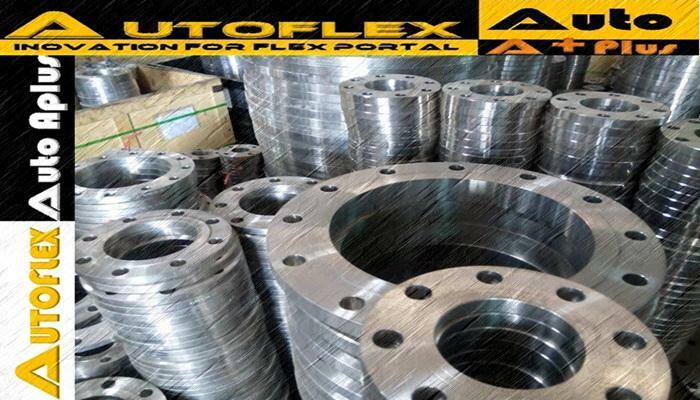 1) Forged Flanges: The steel bar according to different specifications, models, Saw cutting into the reverberatory furnace heating, then by forging presses, pneumatic hammers and other forging machinery and mechanical processing, typing, anti-rust treatment for the lacquer, rust oil, hot dip galvanized. 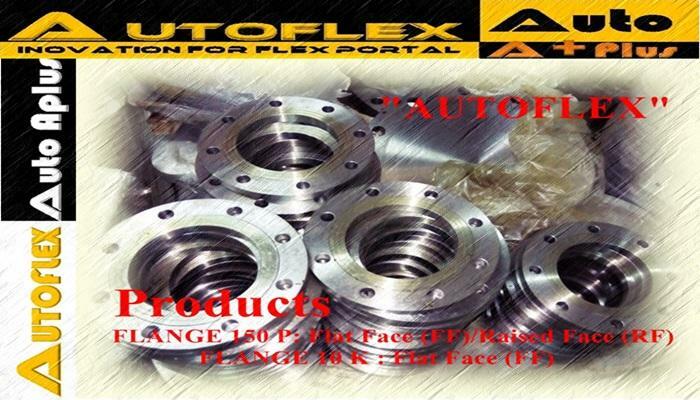 2) Steel Flanges: According to the flange size by punching or stamping steel plate with a gas cutting machine cut type. 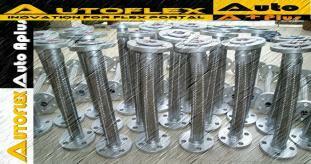 Then be machined, typing, rust treatment is lacquer, anti-rust oil, hot galvanized. 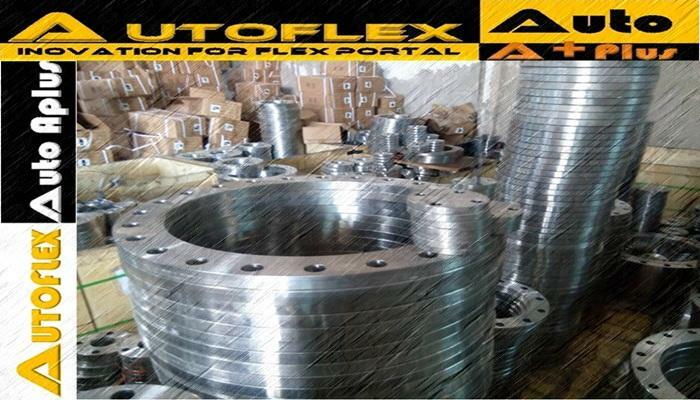 3) Cast Flanges: IF electric furnace steelmaking, after molten steel melt into the molding of different sizes, and then machining, typing, anti-rust treatment for the lacquer, rust oil, hot dip galvanized. 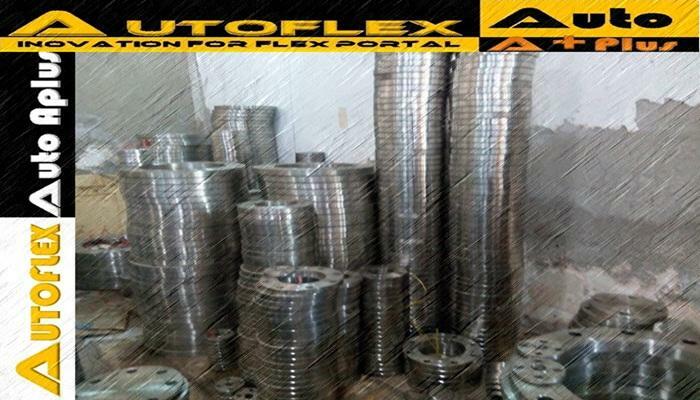 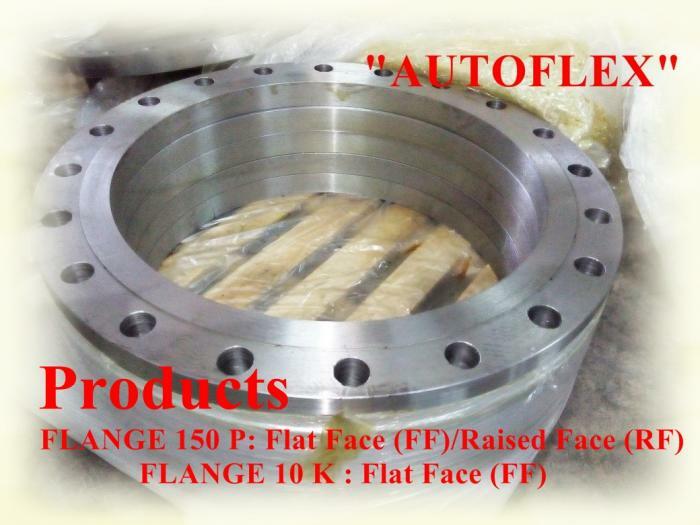 carbon steel socket welded flanges Product specifications 1.Name: Carbon Steel SW Flanges. 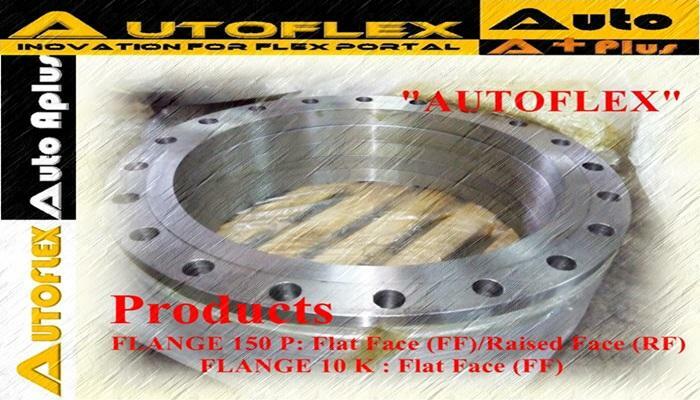 2.Type: Socket Weld Flange. 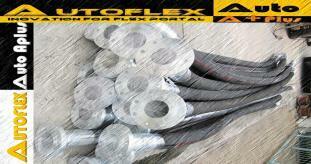 3.Material: Carbon Steel, ASTM A516. 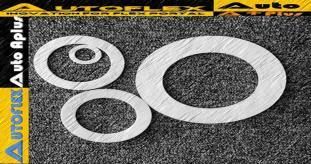 4.Grade: CL1, CL2. 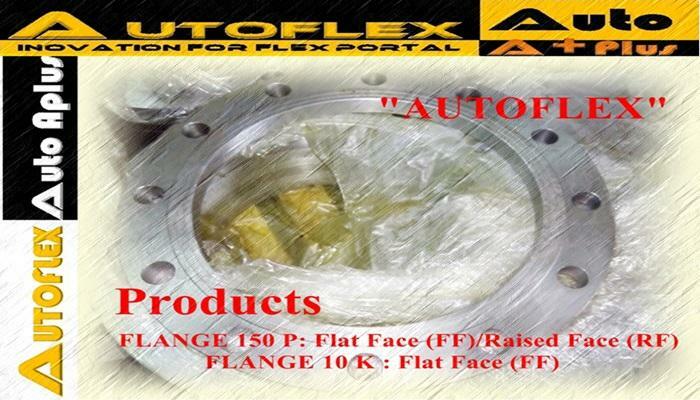 5.Face: RF. 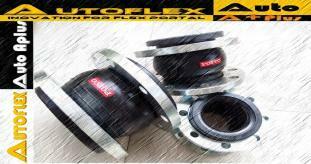 6.Standard: MSS SP-44. 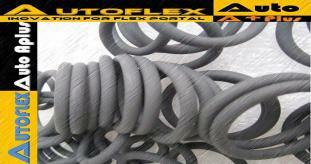 7.Pressure: PN150 (Class 900LB). 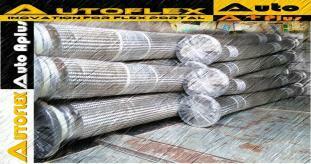 8.Size: 1/2-56 Inch (DN15-DN1400). 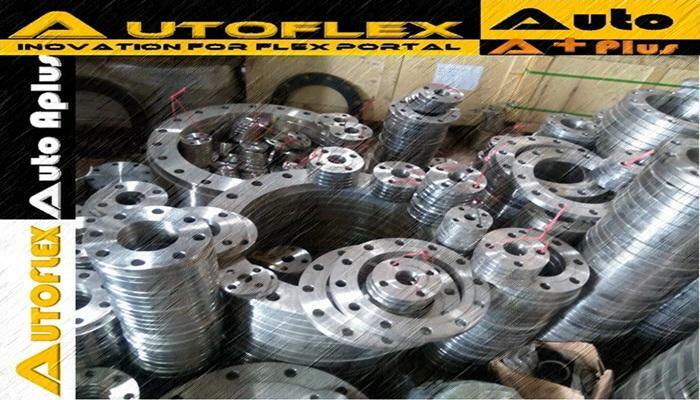 Carbon steel blind flanges Specifications: 1.Standards: ASME B16.47, ANSI B16.5, DIN, UNI, BS, JIS, GB. 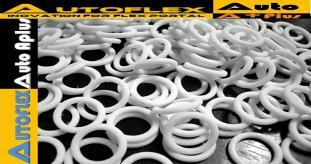 2.Pressure classes range: from 150lbs to 2,500lbs. 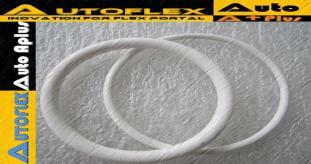 3.Sizes range: 1/2" - 24" . 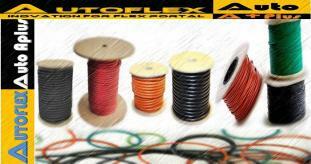 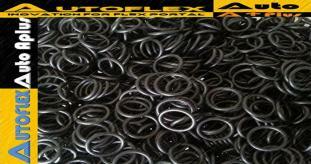 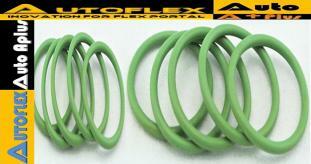 4.Materials: F316, F304, F316L, F304L, A105, F5, F11, F22, 15CrMo, 12CrMoV, Q235, 16Mn, 20#. 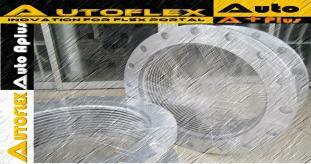 5.Printing: Carbon steel and alloy steel with yellow print, black print, oil or zinc. 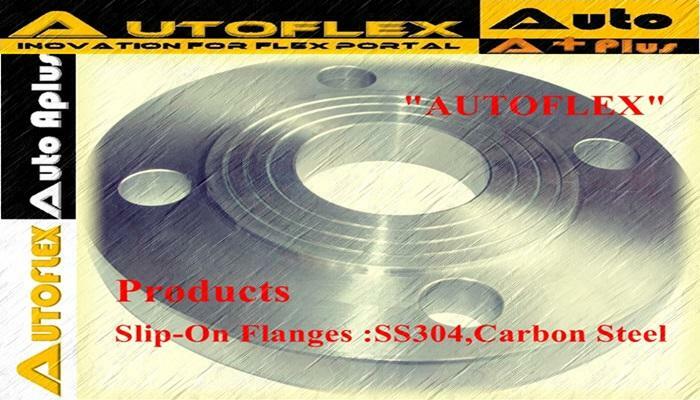 Other Product In Group "Flange:Stainless Steel,Carbon Steel(หน้าแปลนเหล็ก,หน้าแปลนสเตนเลส) (4)"